Raymond Faulk was the son of Thomas Henry and Rhoda Catherine Faulk of 4 Brompton Terrace, Newtown Road. His mother kept the shop which is now Roberts’ Electrical Supplies on Newtown Road. 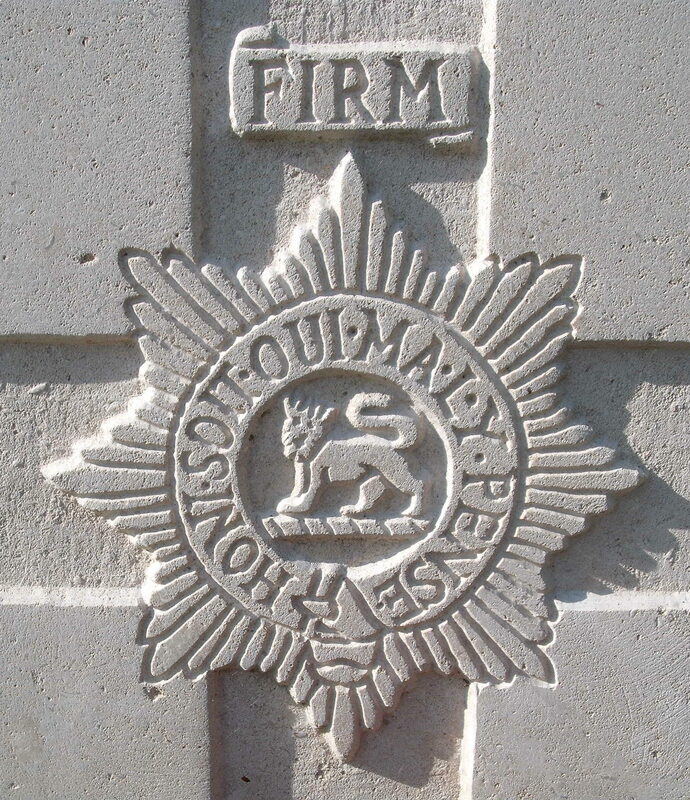 Private Faulk was 19 when he died in Gallipoli, Turkey while serving with the 4th Battalion, Worcestershire Regiment. The joint Commonwealth and French offensive aimed at forcing Turkey out of the war ended in failure in December 1915. The climax came in early August 1915, the month Pte Faulk was killed. Three simultaneous assaults were launched. Many soldiers drowned and thousands were to die from influenza and disease in the months that followed. His memorial plaque, issued to his parents is held in the Malvern Museum at the Priory Gateway in Great Malvern.